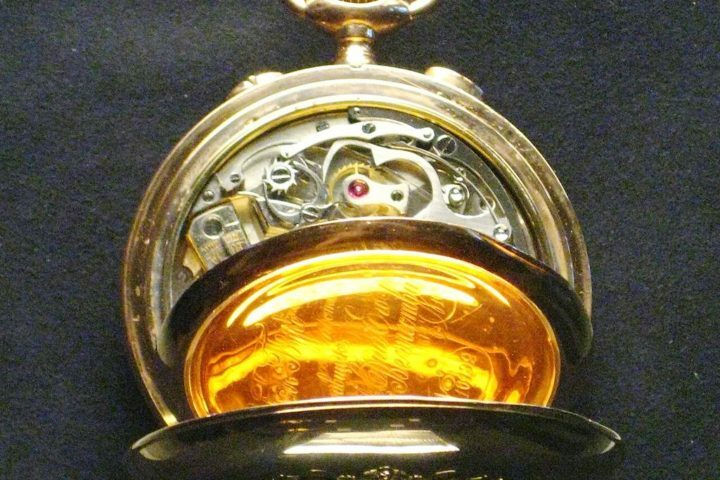 Military inspired wristwatches have been popular for generations. 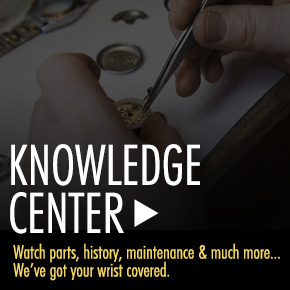 In many cases, a watchmaker’s popularity has been deeply influenced by their production of specific watches for a country’s military unit. Rotary watches rose to fame in England during World War II, becoming the official watch supplier of the entire British army. 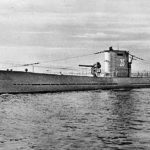 The brand was consequentially worn in just about every British household during the war and became immensely popular throughout the nation after the war. Rotary’s popularity in England was so immense, that it moved its corporate headquarters to Great Britain after the war. During the early 1960’s, the United States government used the highly accurate Bulova Accutron 214 automatic timepiece in military satellites and purposely delayed the commercial release of the timepiece to prevent the Soviet Union from utilizing this technology during the Cold War. In the 1990’s Luminox watches developed illuminated watches for the US Navy Seals to be worn during night missions and later worked with Lockheed Martin to produce illuminated watches for US Air Force Pilots flying the F-117 Nighthawk stealth fighter jets. The illuminated Luminox timepieces met with immediate approval, which lead to to their commercial release and widespread popularity throughout the world. 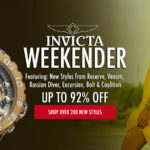 You’ll find many Luminox and Swiss Army military inspired timepieces for men and women at popular online retailer WorldofWatches.com at special deep-discounted savings during the Tactical Adnvantage Luminox Or Swiss Army week-long event. 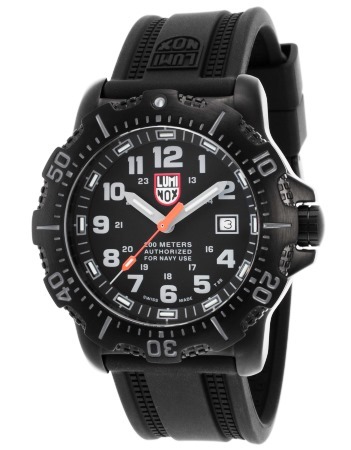 The Luminox ANU 4200 Series watch for men is an outstanding look and value. This high-performance men’s watch has a rugged and durable black ion-plated stainless steel case and attractive black silicone strap with smooth and textured detail. 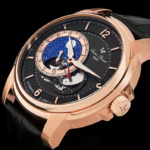 The black ion-plated unidirectional rotating bezel encircles the highly legible dial with luminous hands, 12/24 hour Arabic numeral hour markers and luminous hour indicators. A window at the 3 o’clock hour reveals the automatic date calendar. A locking screw-down crown and case back provide water-resistance to 200 meters or 660 feet. Premium Swiss-made quartz movement inside assures you of time-keeping accuracy. Watch is 45mm in diameter and 14mm thick.